It might sound interesting but a high-quality unique content can be handy for the successful optimization of your website. Ideally, the content should contain keywords that portray the theme of the post more effectively and should be understandable readable. Text should be written for visitors and not search engines because ultimately you want to target the readers. Backlinks to sites with high ranking and popularity can be very productive in getting you the desired amount of traffic for your website. But backlinks shall only be exchanged with the most relevant topics or sites. Using “Short Permalinks” are the most adopted and widely used tip for successful SEO of the WordPress website. A short and understandable permalink can be readily detected by any search engine. Highlighting keywords using headings or subtitles of an article can also provide much assistance for the SEO of your website or blog. Make relevant, strong and appropriate tags but make sure not to overdo it. These are some of the simplest tips for successful search engine optimization (SEO) of WordPress websites or blogs. Following these tips can attract more traffic to your website or blog than expectations. 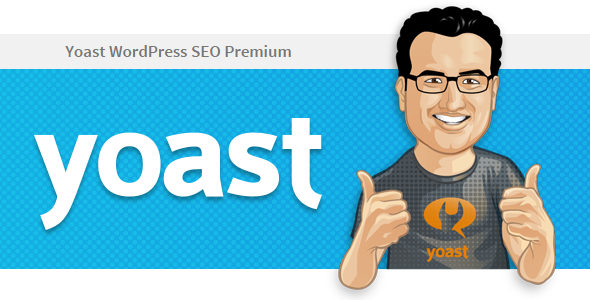 WordPress SEO Plugin by Yoast is the most downloaded WordPress plugin of all times. It is the most comprehensive solution for all the SEO needs. From advising SEO title to adding keywords this plugin is a must have for successful SEO of your website. Yoast can also redirect 404 errors, rename images to SEO friendly names and give valuable tips too for the future which are very helpful. All in One SEO Pack (AIOSEO) is a complete guide for optimizing your WordPress website. This WordPress SEO Plugin was first designed in 2007 and since then it has been one of the most WordPress SEO Plugins of all time. Some various and exciting features of AIOSEO make it a popular choice to download. It also offers XML site support, “Google Analytics Support”, redirects attachment pages to parent post and a lot more. SEOquake is not a WordPress SEO Plugin, but it gets an honorable mention in the list. It is a tool or add-on for different browsers like Mozilla, Opera, Chrome, Internet Explorer, Safari etc. 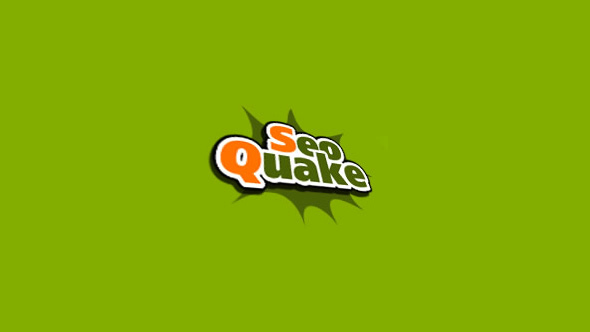 With over 2,000,000 downloads, it is obvious that SEOquake is something worth having for SEO of your website. It also lays support for other website and blog content management sites but it is widely used for WordPress sites and blogs. Apart from that, SEOquake toolbar can show you all these parameters for all the search results. This information can be extremely useful if you are gauging competition for different keywords. SEO SmartLink WordPress plugin lets you automatically add links to any relevant post link. For on-page optimization, this WordPress SEO Plugin is very useful. Using this plugin you can also engage the audience of other relevant content websites and thus increase traffic on your website. SEO Friendly Images is also emerging as a good choice for WordPress SEO. It is now among the list of top WordPress SEO plugins. By optimizing your images, you can drive a significant amount of traffic from image search engines. This plugin adds ALT attributes into your images, though you need to take care of the image name. If you upload images with names like image002.jpeg or DSC001.jpeg, so it is suggested that you make it a point to start giving your images more useful names right away. Meta SEO Plugin offers a huge list of services for SEO of websites and WordPress Sites in particular. It is a comprehensive plugin that is capable of doing wonders for your website and blog. From checking broken links to adding suitable names to the images attached in the post, it also helps in suggesting suitable SEO titles and keywords for your posts. 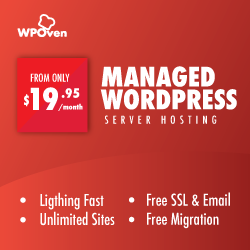 Some of these exciting features make this WordPress SEO Plugin a good choice to have. Very informative article. I hadn’t thought of the pro-bono idea, but am implementing the other strategies.